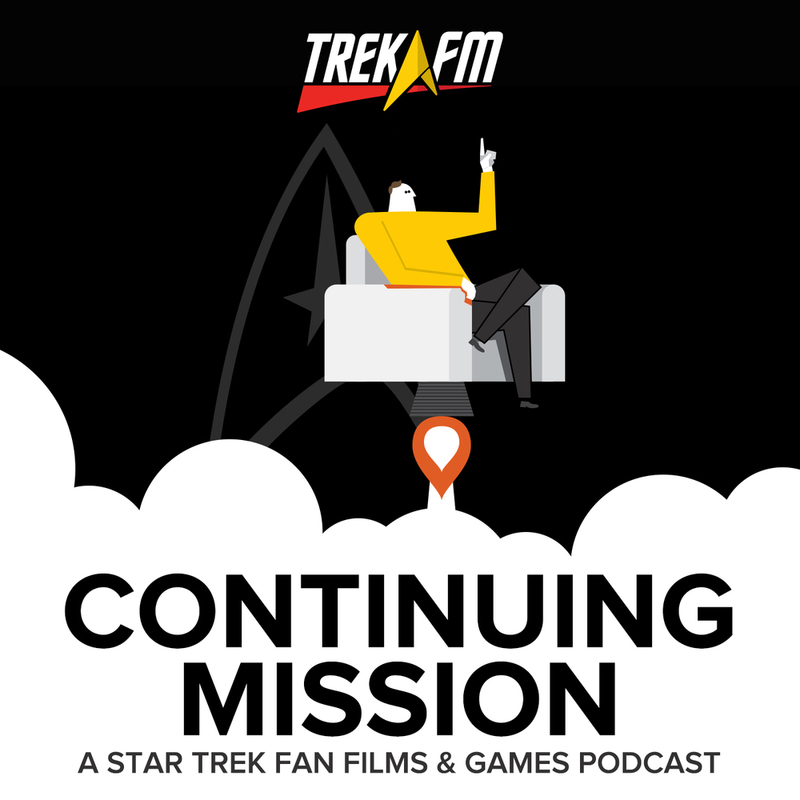 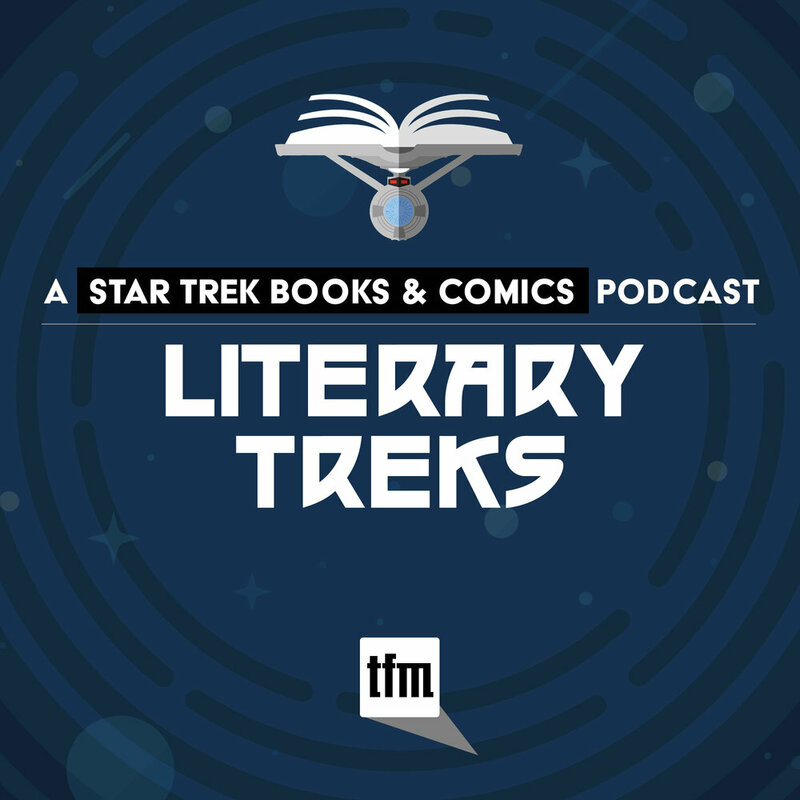 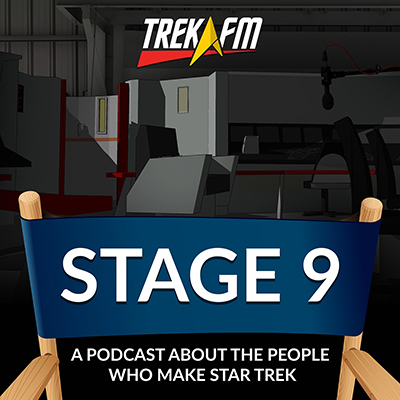 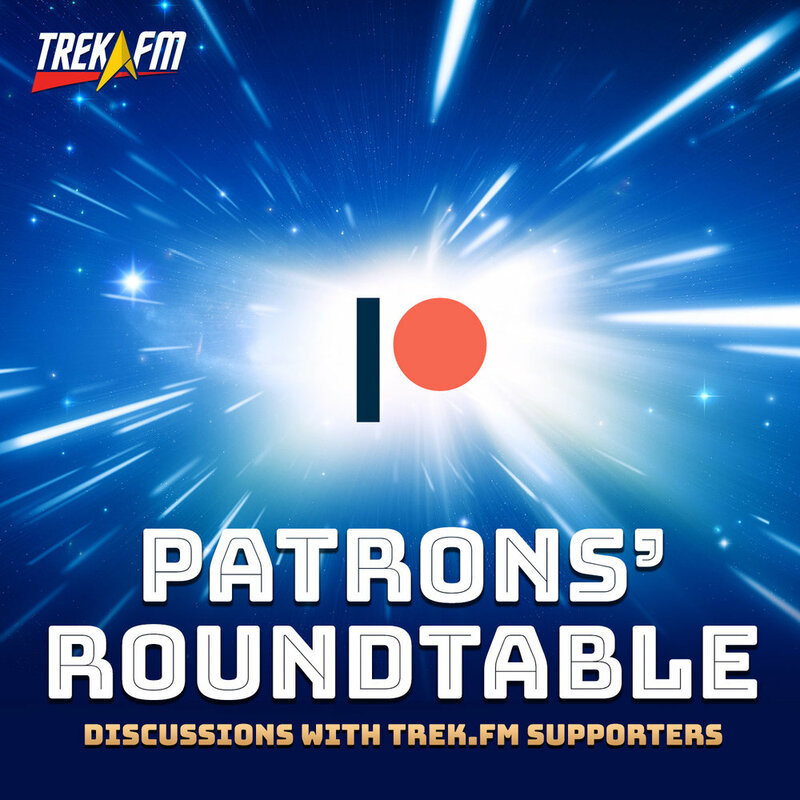 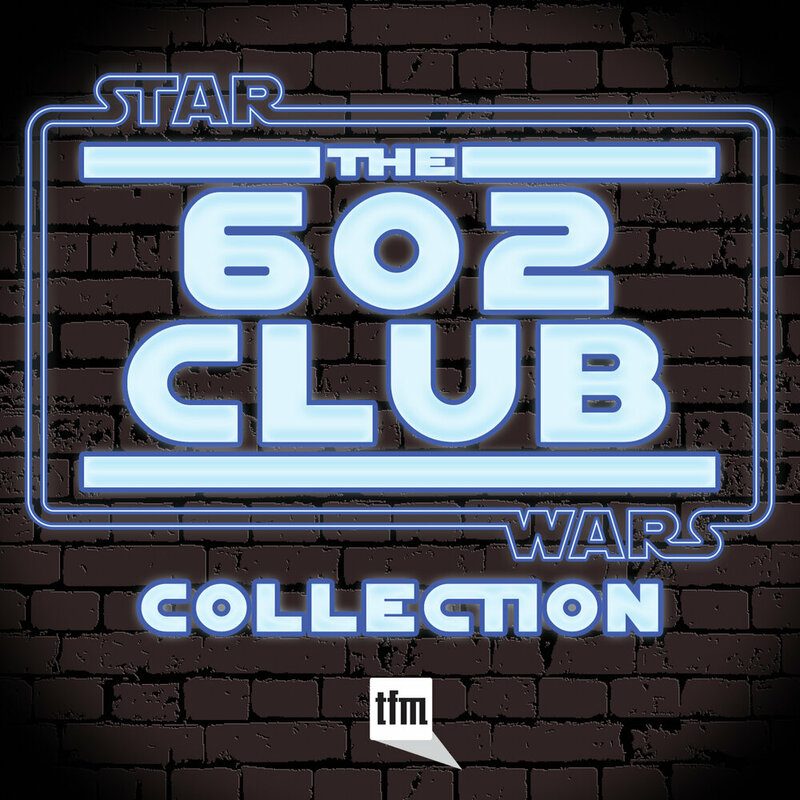 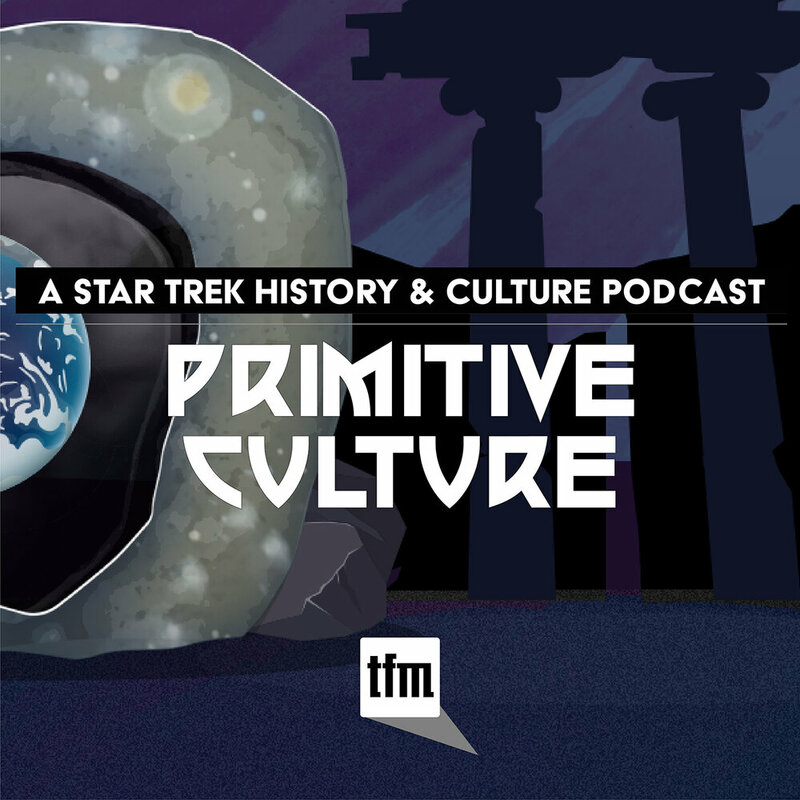 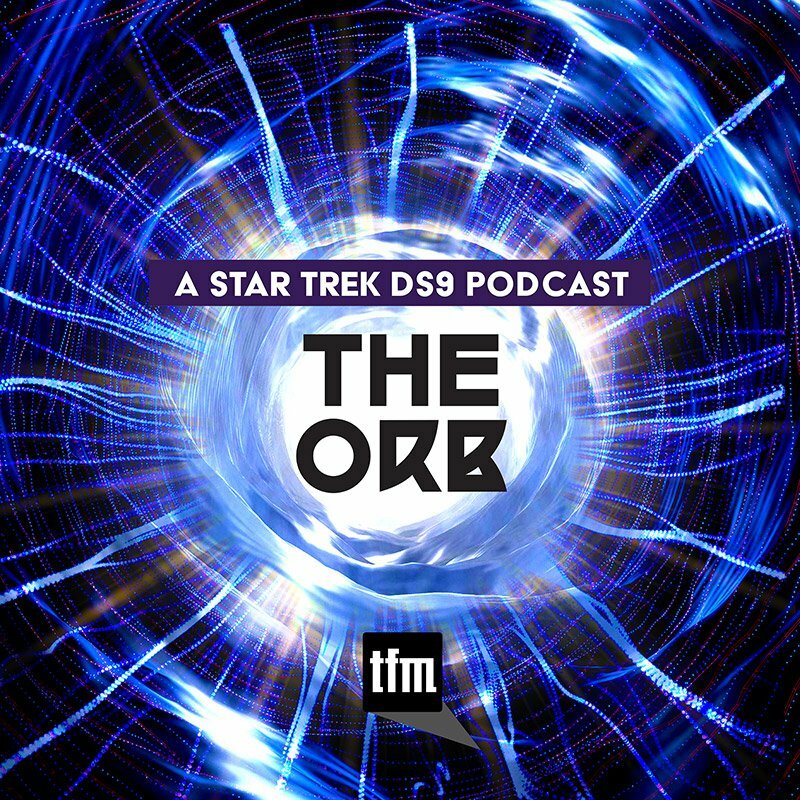 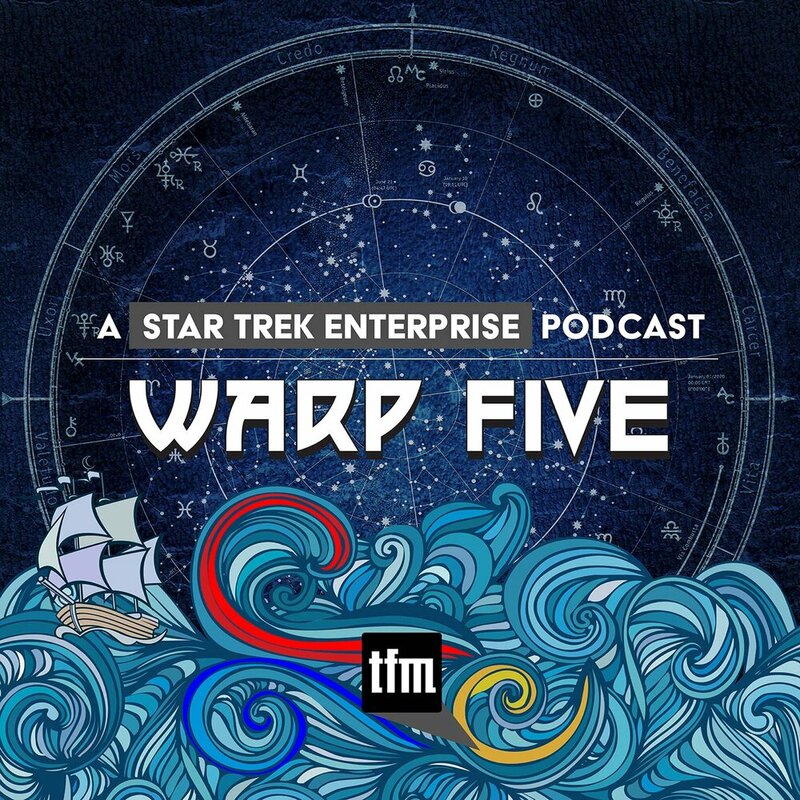 Zach, Hayley, and Ken pilot Standard Orbit in a new direction by discussing the serialized approach of Discovery with the styles of TOS and the other Trek series and movies. 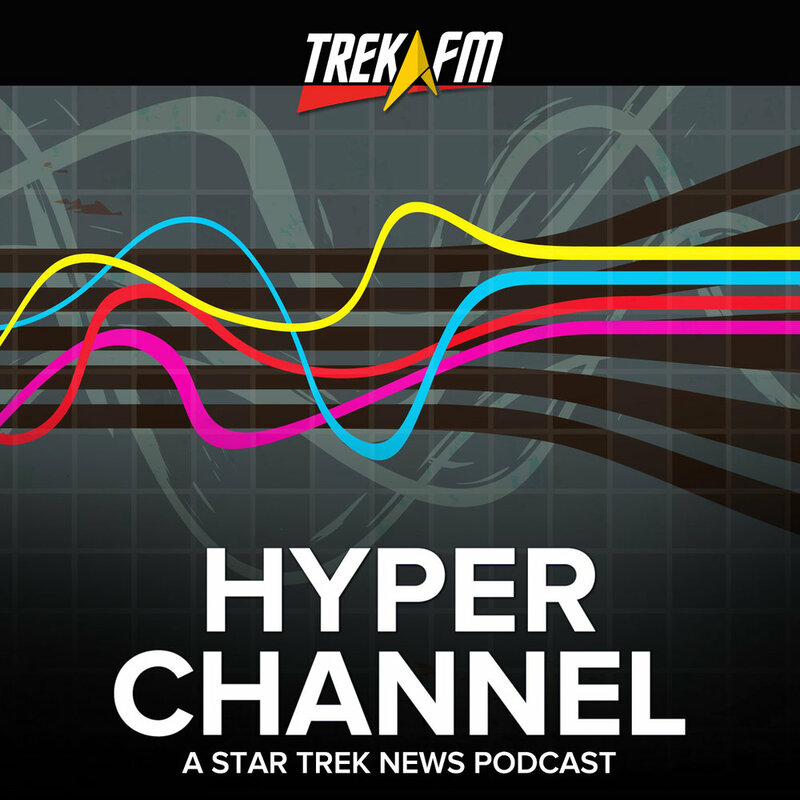 Viewing habits have evolved and so has Star Trek. 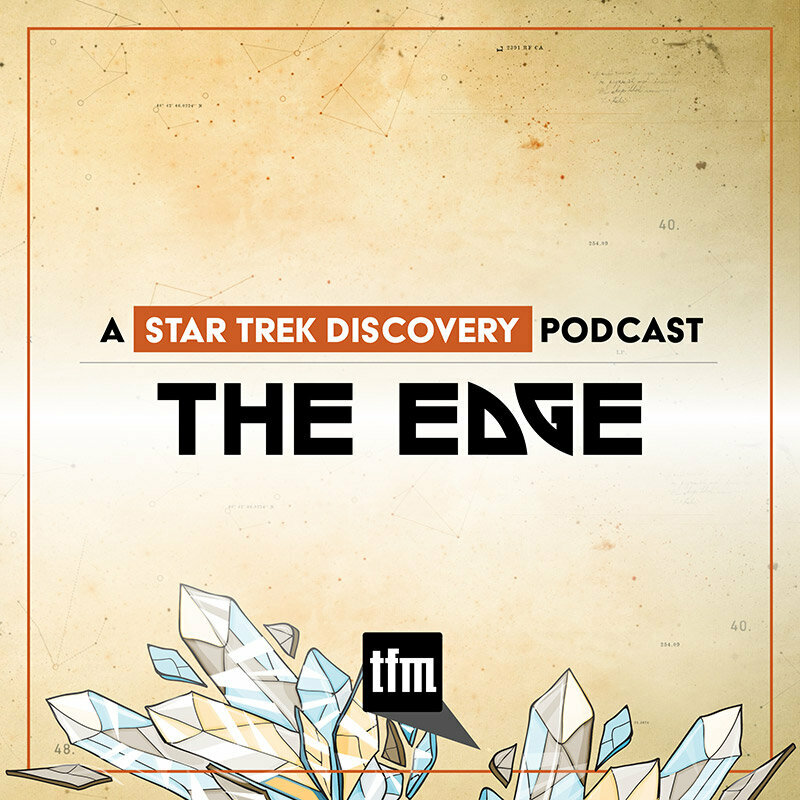 Does a serialized series have a more difficult time than an episodic series? 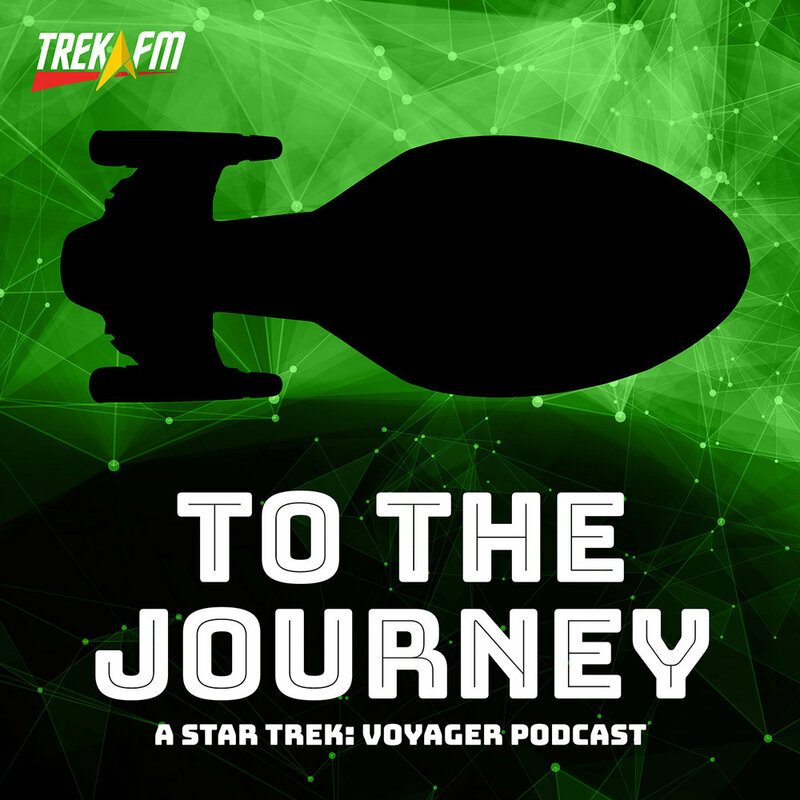 Did the TOS movies start the process of the longer story arc in Star Trek? 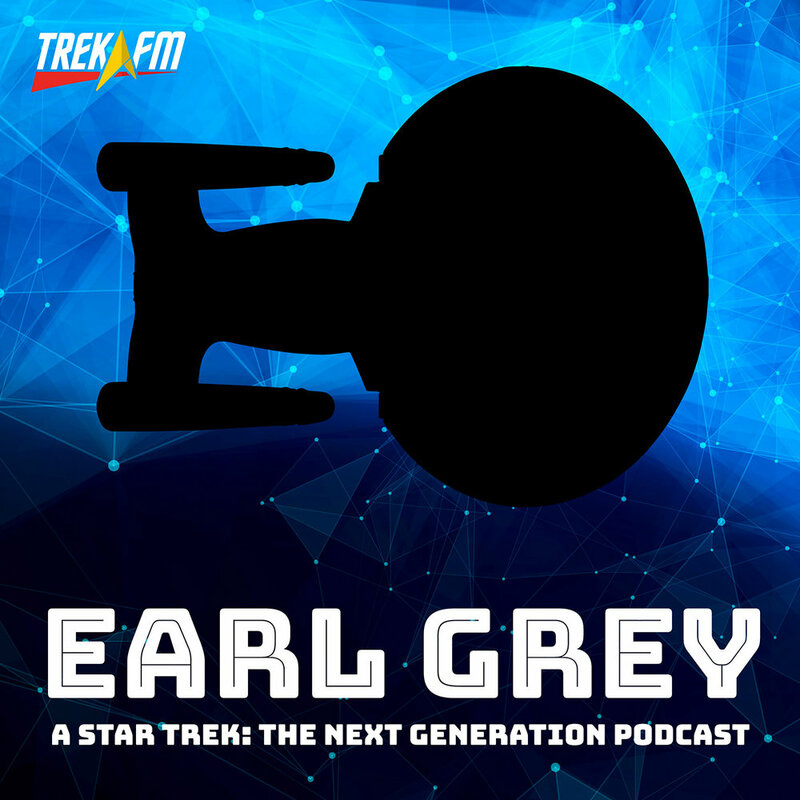 What will CBS do with the new animated series or Picard out of the gate. 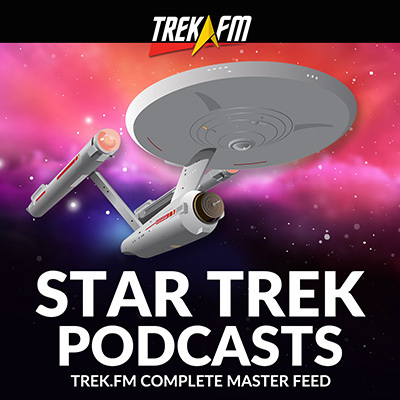 Which series had the best formula? 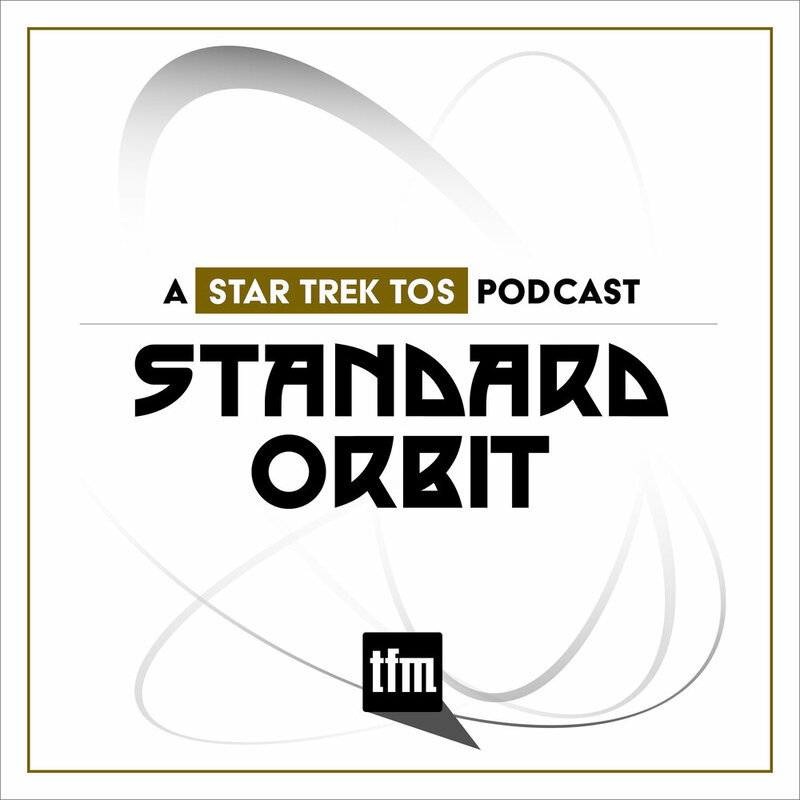 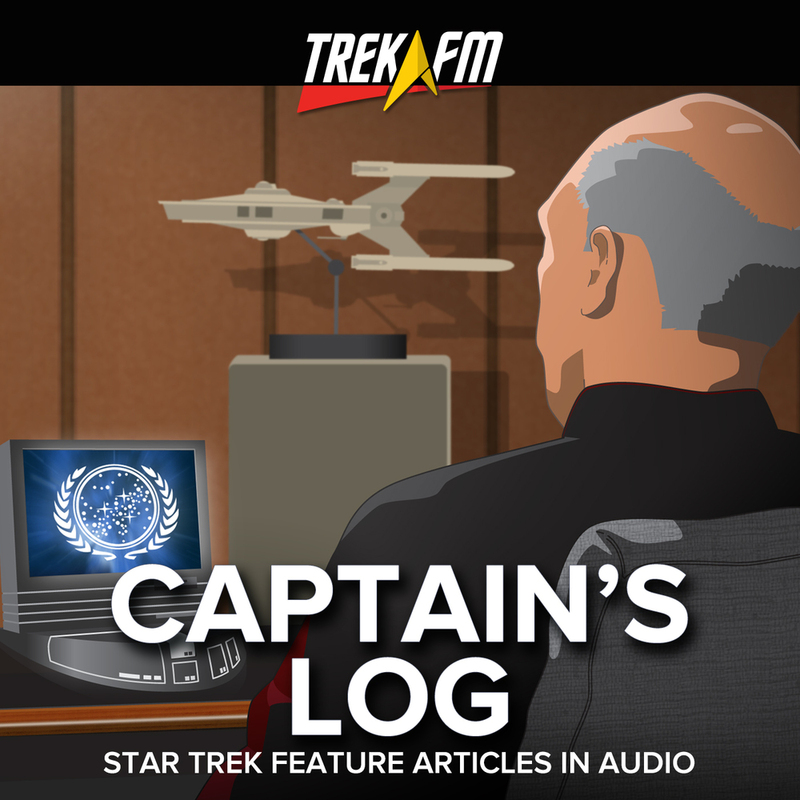 We debate it all so...Boldly Listen to the this week's Standard Orbit.